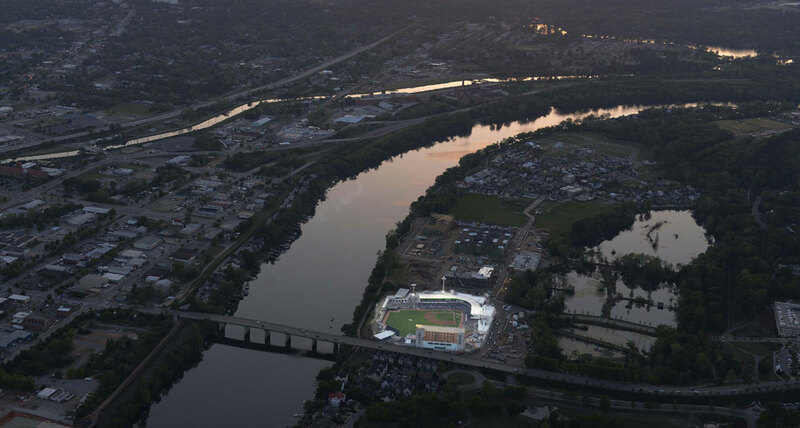 In 2012, the City of North Augusta was approached by a developer with plans to redevelop its riverfront. 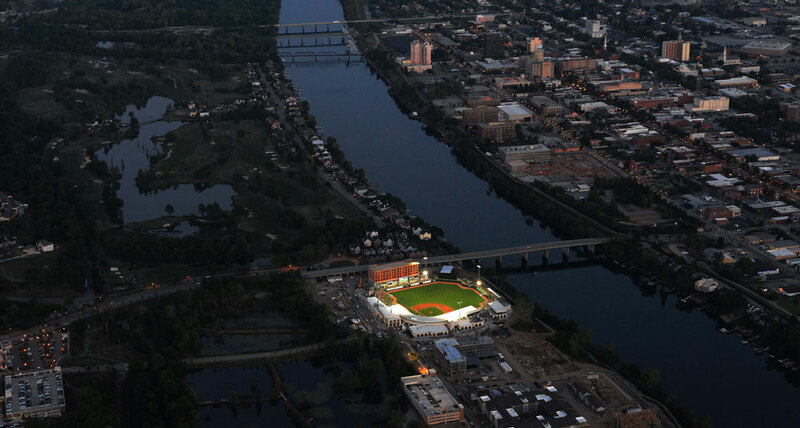 Through farsighted planning, the City had reserved the crown jewel of its community, an approximately 25-acre parcel located directly between the Savannah River and its existing City Hall, for the right time and the right idea. 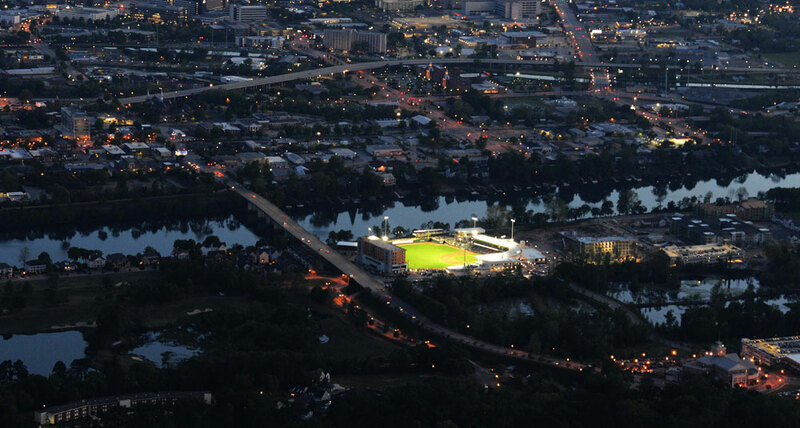 Through tremendous leadership, extraordinary effort, and a legal challenge that reached the South Carolina Supreme Court, the City Council and City staff never took their eye off the ball and saw this transformative project through to successful completion. 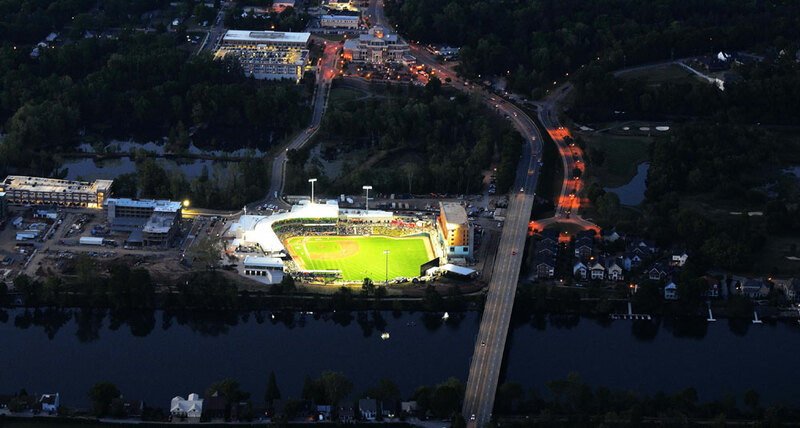 The financing of the public infrastructure involved the negotiation of a comprehensive development agreement, amendment of a tax increment financing district, the issuance of tax increment obligations, the creation of a municipal improvement district, and the collaboration with the North Augusta Public Facilities Corporation through the issuance of $69,450,000 of installment purchase revenue bonds. 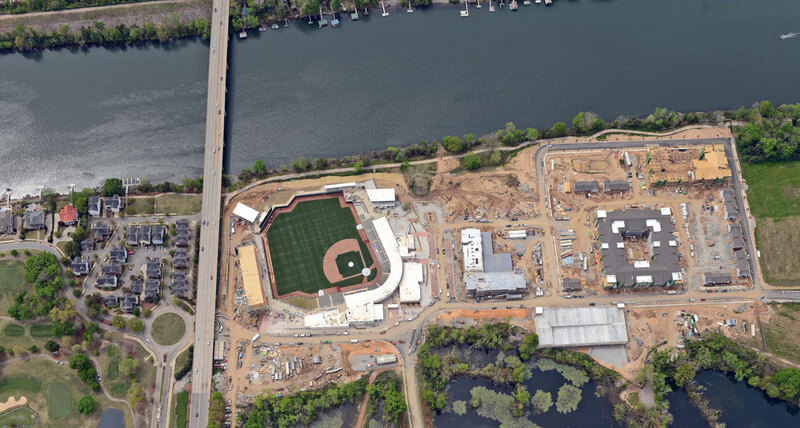 The financing transactions provided funds for a multi-use entertainment venue and home of the Augusta Greenjackets, structured parking, a convention center, and certain other infrastructure to benefit the City and its residents and visitors. This public investment joins $150 million of private investment to create a unique live-work-play experience in a dynamic and quickly growing portion of South Carolina. 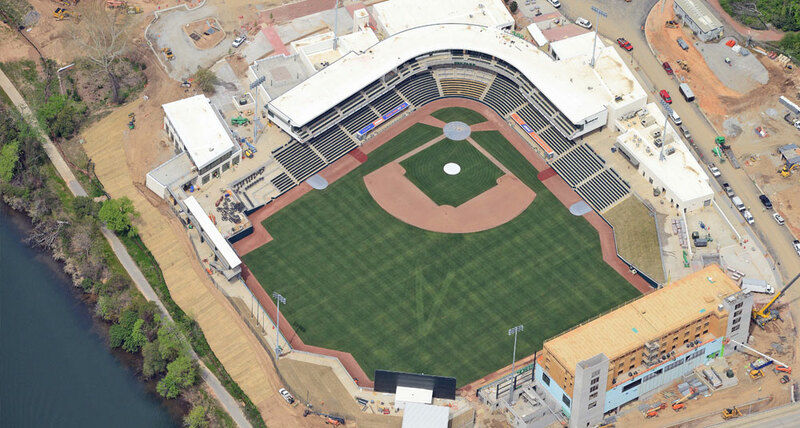 The SRP Park opened on April 9, 2018, and much of the other development is slated to open in late 2018 and 2019.